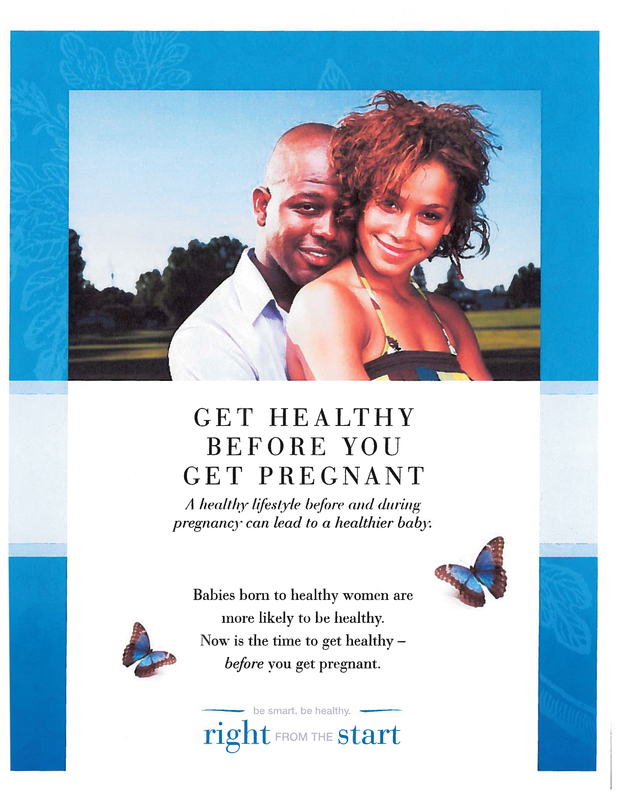 Preconception | Broward Healthy Start Coalition, Inc.
Take 400 to 800 micrograms of folic acid every day if you are planning or capable of pregnancy to lower your risk of some birth defects of the brain and spine. This is available over the counter and may be part of a multivitamin you already take. If you have a medical condition, be sure it is under control. Some health conditions can affect pregnancy or be affected by it. Talk to your doctor about any over-the-counter and prescription medicines you are using. These include dietary or herbal supplements. Be sure your vaccinations are up to date. Avoid contact with toxic substances or materials that could cause infection at work and at home. This includes avoiding chemicals and cat or rodent feces.